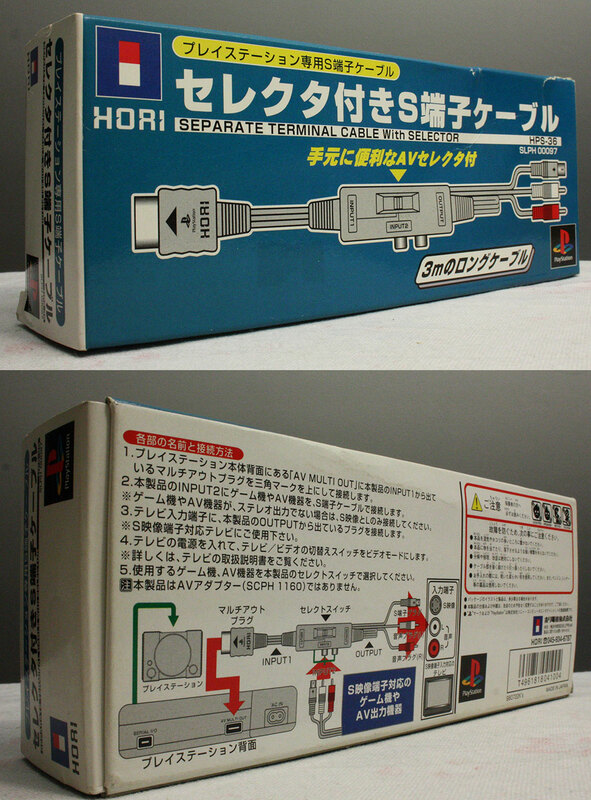 Three meter long cable to this S video lead for the Playstation complete with a selector which allows an AV cable to be attached and switch between the Playstation and other device. Hori's production values are as good as any first party. Great output, crisp and clear. Brand new. Light box denting.